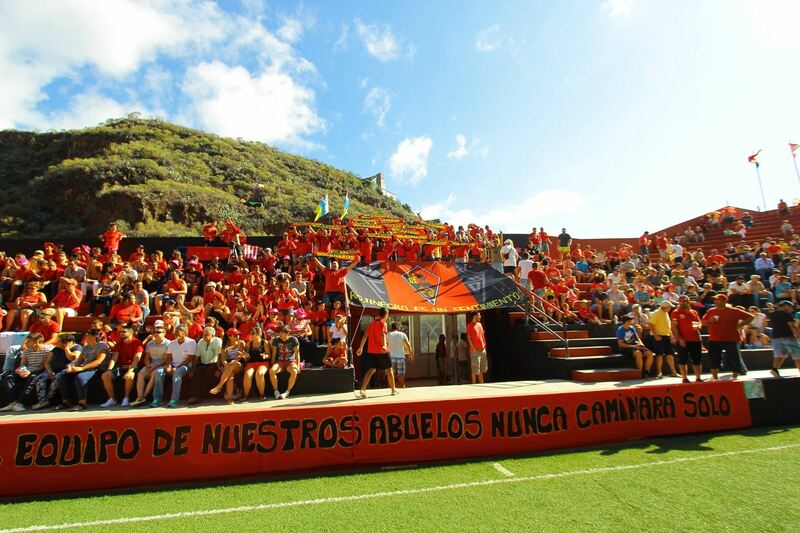 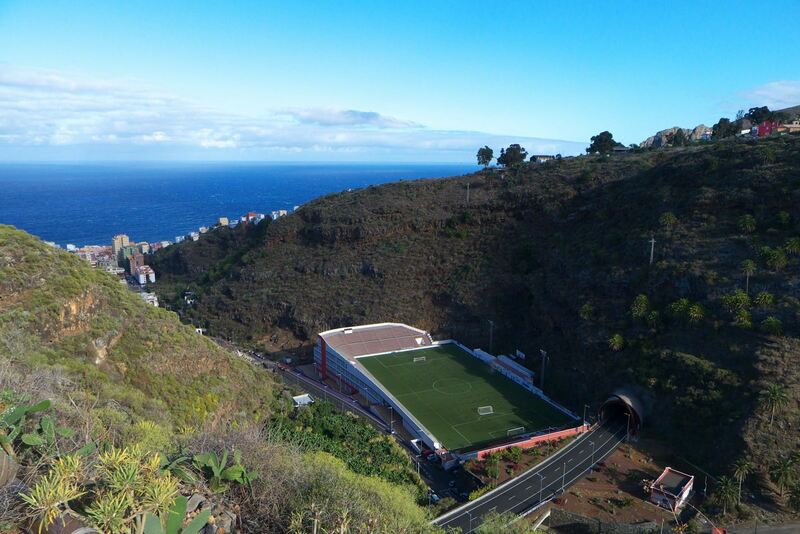 Beginnings of this stadium in the Canary Islands date back to 1973, when CD Mensajero decided to move out from Campo de Bajamar, now demolished, and build their own private ground. 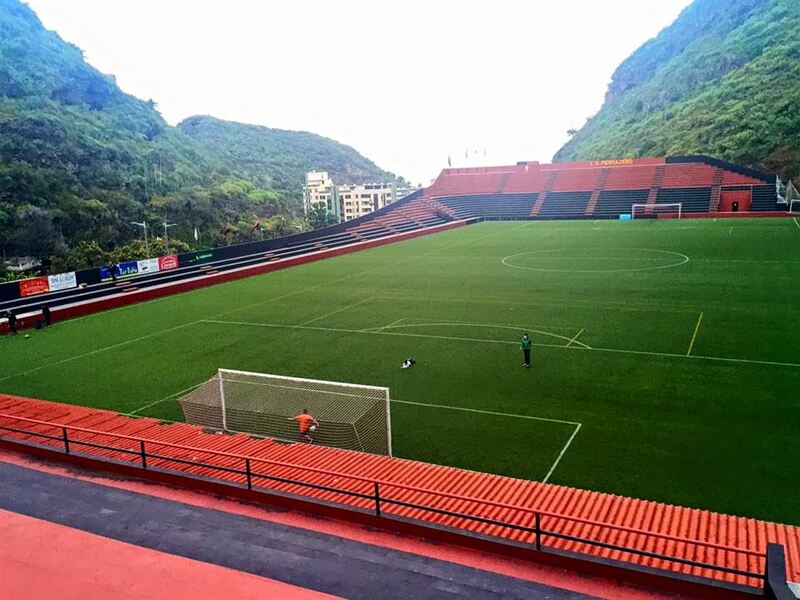 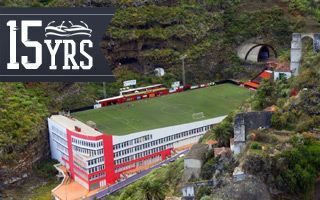 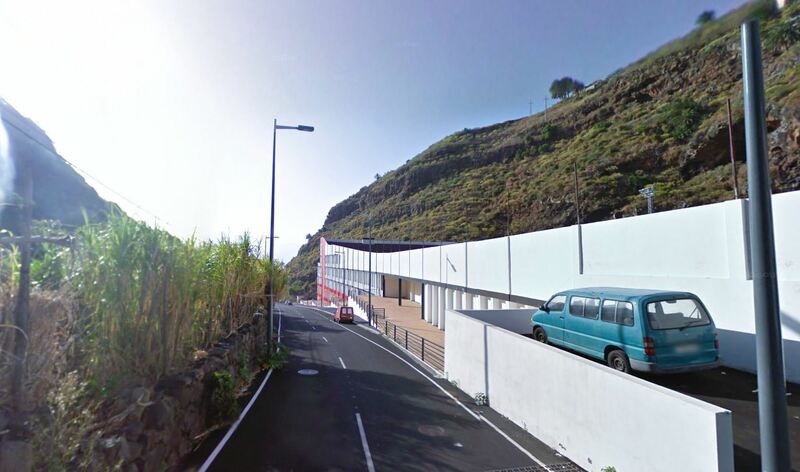 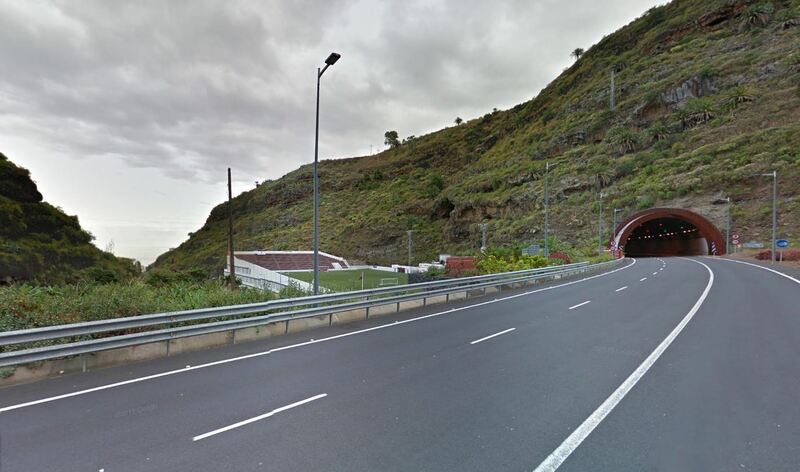 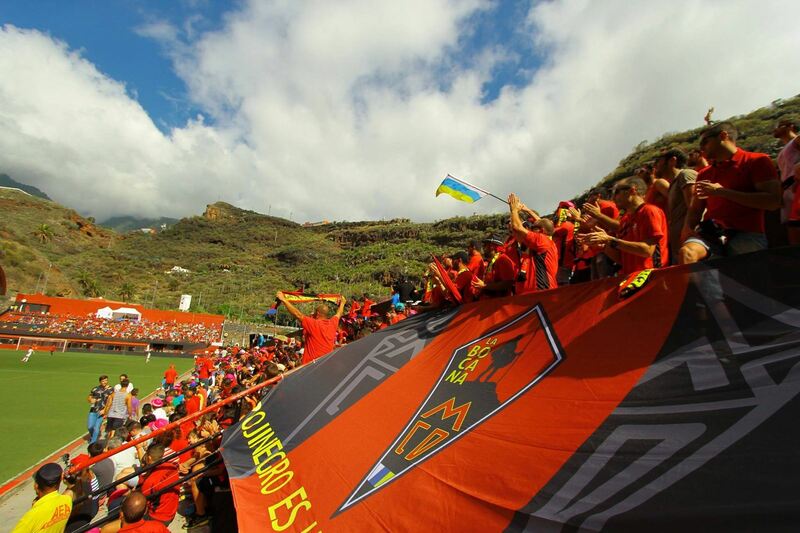 They managed to acquire land in the steep Ravine of Sorrows (Barranco de los Dolores), not without the help of Silvestre Carillo who in return was included in the stadium name. Opened after over 3 years of work in 1977, the stadium is elevated high above sea level to fit within the very tight and inhospitable plot. 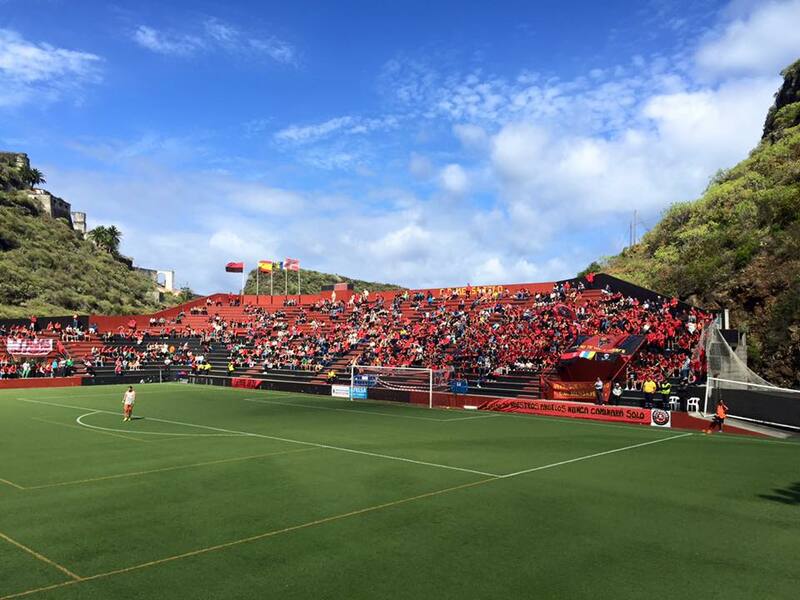 Small stands were built only on both ends due to lack of space, leaving some room for changing facilities in the south. 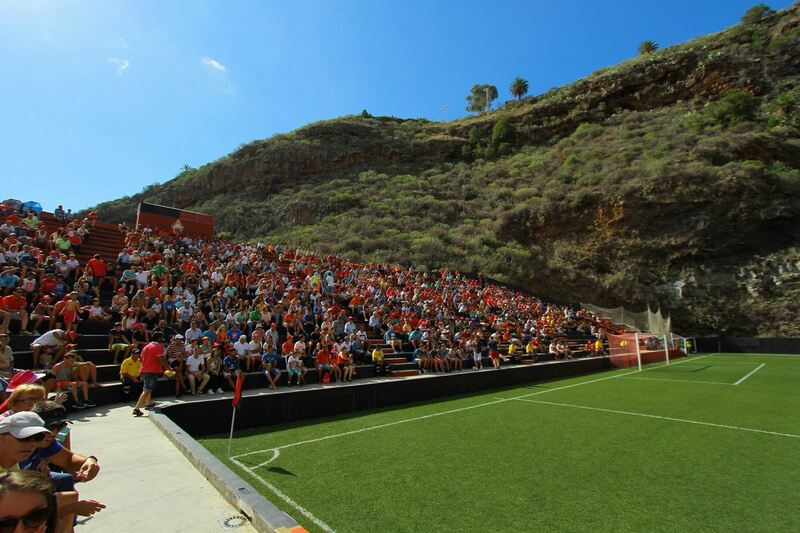 In this form, later with floodlights, the stadium hosted many games in Segunda B and Copa del Rey. 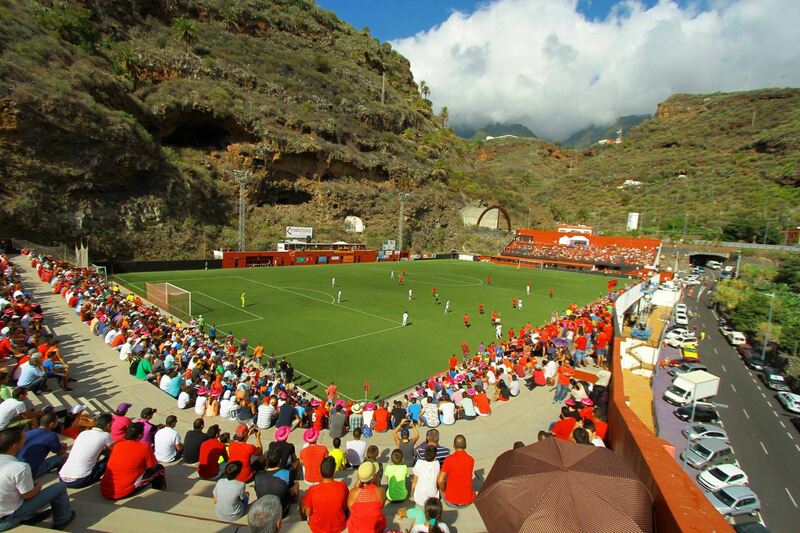 In 1999 the largest redevelopment to date began. 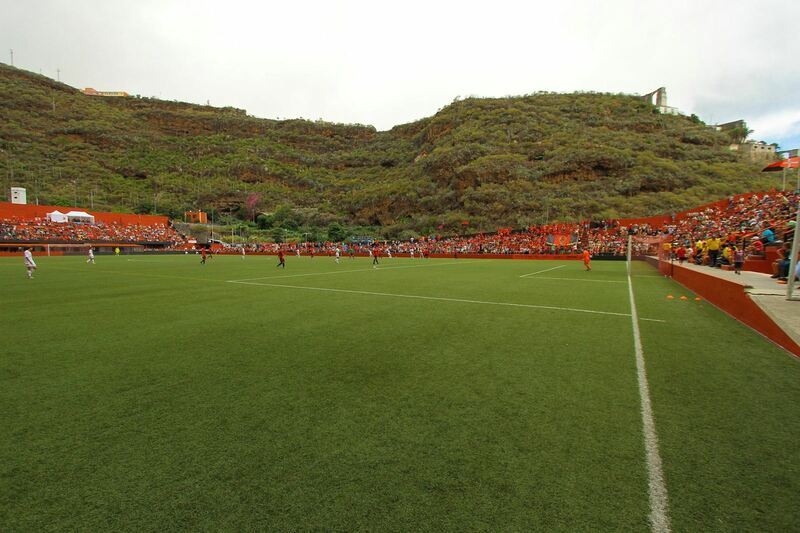 The field was shortened temporarily as the easy end was removed along with its basis. 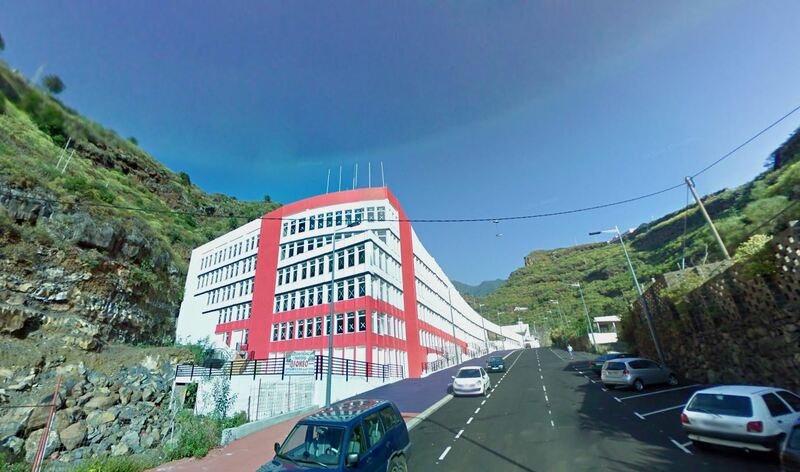 In this place an office building of up to 6 floors was created and only on top of it the new south and north stands arrived, giving the stadium its current shape. Since completion in 2007 the stadium doesn’t have complete floodlighting, only two of the four old masts remain.